Cycling Matters! is the regular, seasonal newsletter of the Chester Cycle Campaign. Cycling Matters! is produced four times per year and is distributed through local cycle shops, libraries, and Tourist Information Centres. 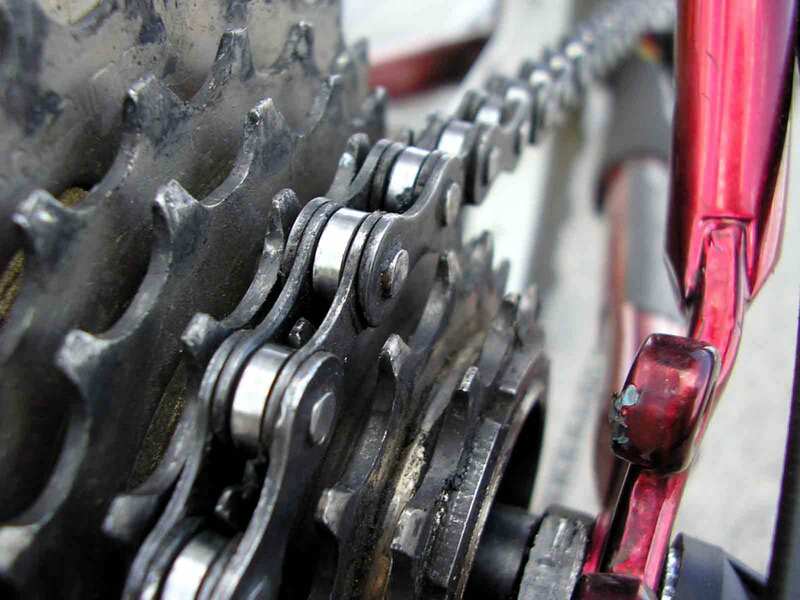 The most recent issues of Cycling Matters! are available here in PDF format. 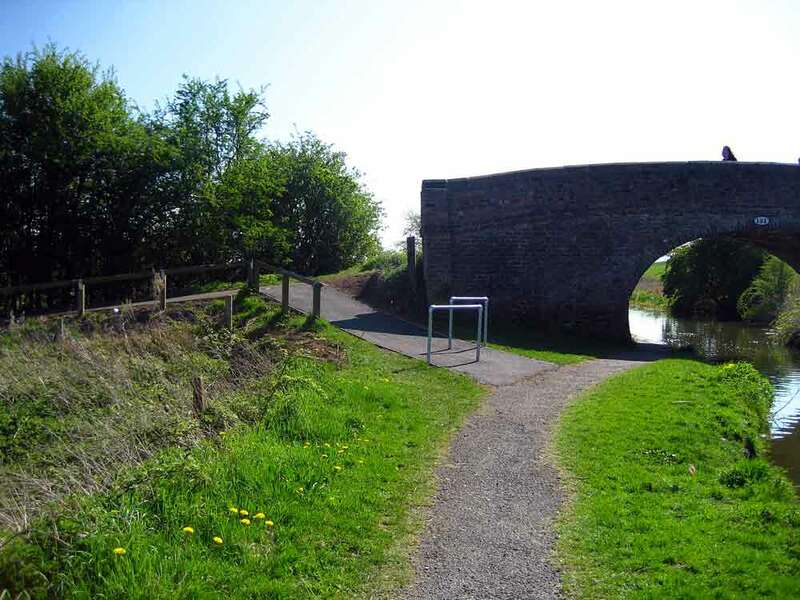 You can contribute to the content of Cycling Matters!. 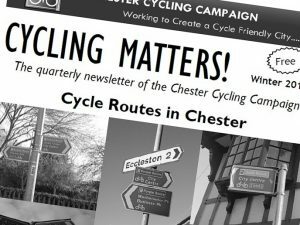 If you have any cycling related news or information that you would like to share with other Chester cyclists, contact the Campaign to discuss including it in the next issue.